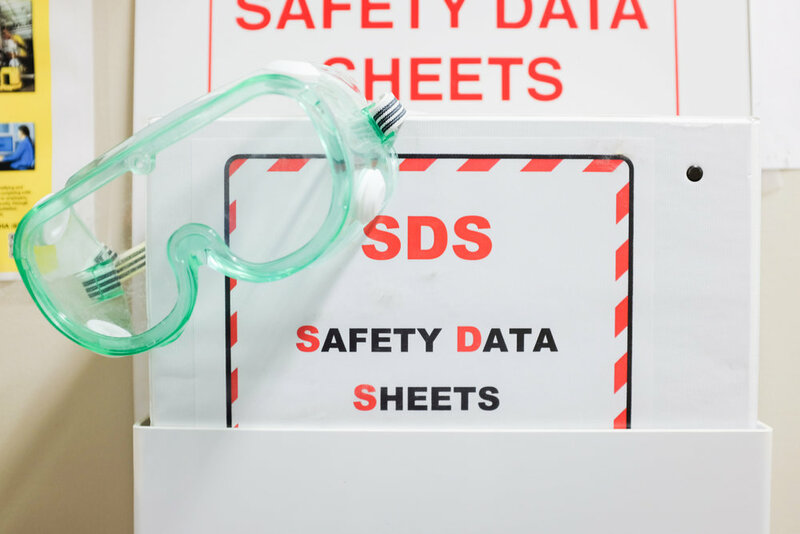 In addition, PJS has a full-time dedicated Safety Compliance Manager, who regularly conducts safety audits including pre and post start up safety evaluations, audits, and trainings. Our Safety Compliance Manager is not only OSHA 30 Certified, but he also earned a Bachelor’s Degree in Safety Management from the University of Houston Downtown. Safety does not occur by chance. It is the result of hard work and careful attention to detail on all of our projects by those who are directly and indirectly involved. PJS also complies with client safety requirements. Any specific regulations set forth by customers will be written and incorporated into a site specific manual. PJS complies with client safety procedures as well as our own safety requirements and other related state and federal laws. Any specific regulations set forth by our customer will be written and incorporated into our custom safety manual, which is specific to your facility. The Field Safety Officer is OSHA 10 and 30 Certified. 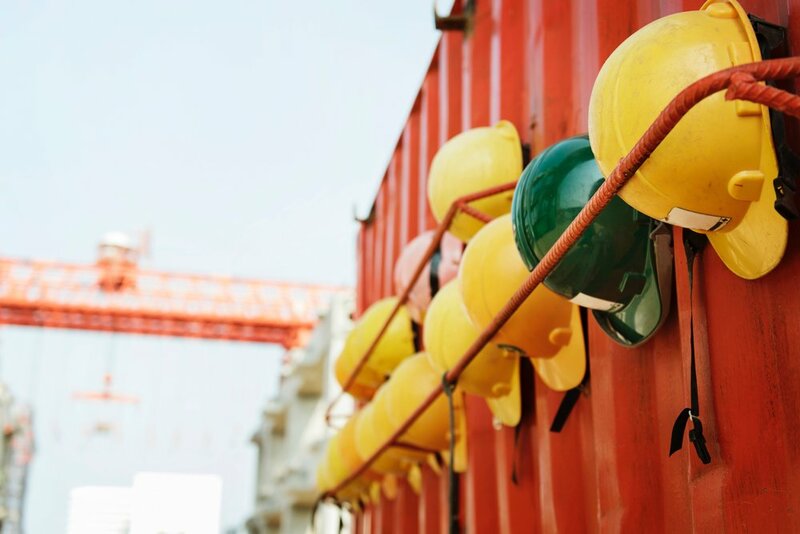 The Field Safety Officer focuses on compliance by conducting inspections, incident investigations, trainings and attending safety committee meetings. Area and Project Managers are also OSHA 10 Certified and are involved in employee training as well as ensuring employees follow safety policies and procedures daily.